UPS is hiring 95,000 seasonal workers for the holiday shopping season. 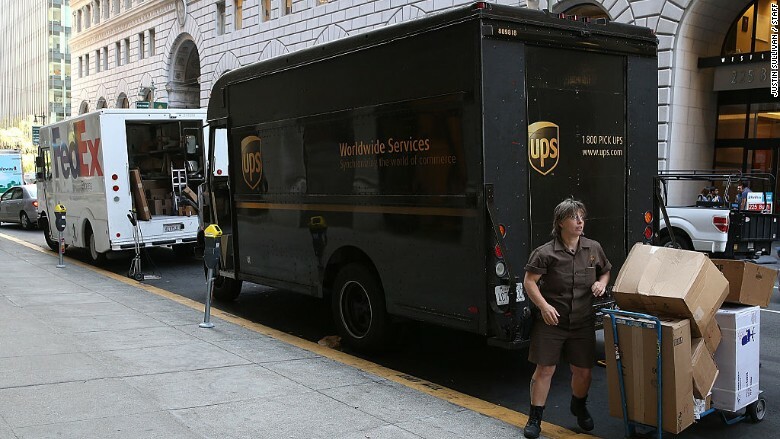 UPS plans to hire 95,000 workers ahead of the holiday shopping season. That's an increase from last year, when United Parcel Service (UPS) hired 93,000 for temporary jobs in its busiest season, a spokesman said. He said the company is seeking package handlers as well as drivers for delivery vehicles, including tractor-trailers. He said the pay range for seasonal hires is $10.10 to $30 an hour. About 37% of seasonal hires over the last three years have been hired permanently, he said. The company posted a link to a site for job applications.